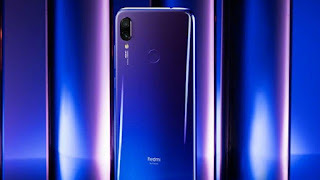 Redmi Note 7 Pro Launch Date, Price, Specifications and Features In India:- So now most of the people are waiting for this smartphone which is Redmi Note 7 pro which you must want to know. That what all they are getting for you this year. 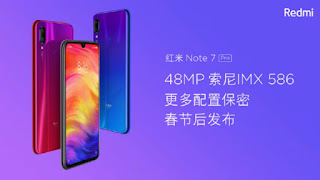 So here I will share all the details of Redmi Note 7 pro which you wanted to know and here you will check out all the details of this smartphone which you should know. 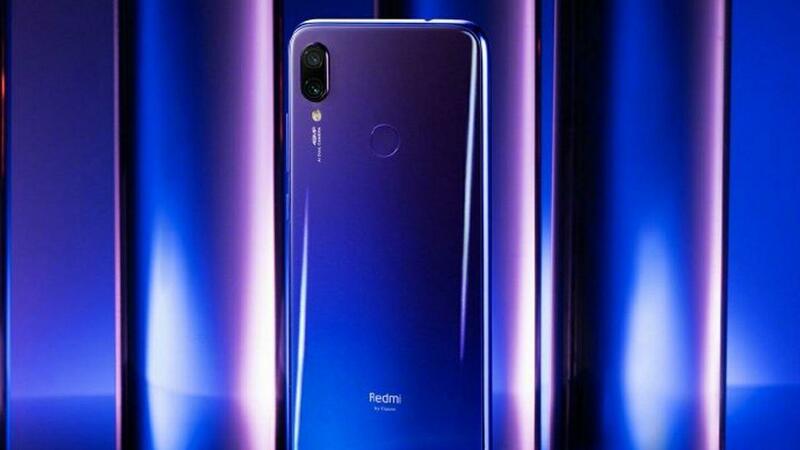 So as we all know that Redmi Note 7 is already launched in China and coming in India on 28th Feb 2019 which Is the good thing but now they are coming with Redmi note 7 Pro In India with amazing features. This smartphone is coming with 6.3inch Full HD Plus display with water drop notch and the display is protected with Corning gorilla glass 5. 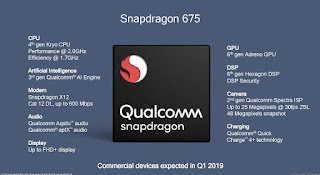 So as we all know that Redmi Note 7 is the killer phone and that smartphone having snapdragon 660 processor and now they are upgrading that to Note 7 pro in which you will be getting Snapdragon 675 processor which is the new and amazing processor. 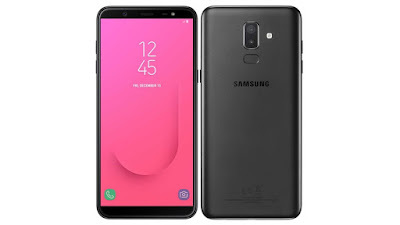 Now one of the major thing which most of the people wanted to know about this smartphone camera basically if I compare this smartphone camera with MP then you will find Redmi Note 7 and Note 7 Pro sensors are same but in Redmi Note 7 you will be getting Samsung Sensor (ISOCELL GM1 Ultra Clear sensor ) which is good but not as much as good like as Redmi Note 7 pro because in this redmi note 7 pros you will be getting Sony Senor (IMX 586) which is amazing and give a true experience of 48Mp camera. But however, they are providing 48MP + 5Mp camera in back and 16Mp front facing the camera in Redmi Note 7 Pro. 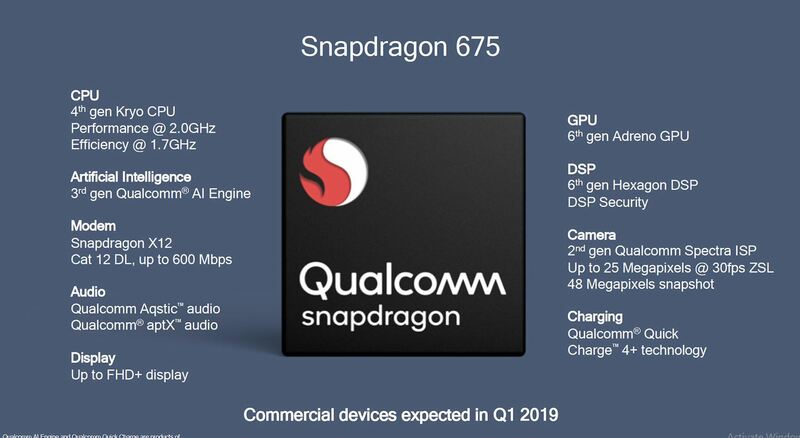 This smartphone is coming with Android 9 (Pie). This smartphone having MIUI 10 Skin which is their own operating system and it’s very smooth and fast as well as. This smartphone has a 4000mAH battery with fast charging. And this smartphone will support 18W charging and having C-Type charger. This smartphone is coming in two variants 6GB Ram + 64GB Rom and 6GBRAM + 128GB ROM and you can also extend storage up to 512GB. Now talk about Redmi Note 7 India Price which we all are waiting for so what it can be so exact price is not out yet but this smartphone can come at the price of 14,999 for basic and 18,999 for higher variants. But might be redmi can decrease the price or might increase the price of this smartphone in launch dates. 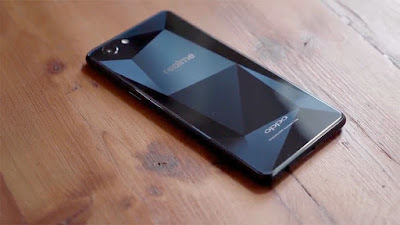 So currently nothing is fixed but this smartphone is coming in the month of March and this smartphone will be launch last week of March.